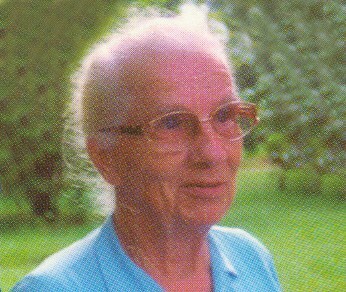 Dr. Elizabeth Vomstein, A noted social worker and leprologist from Germany founded Ecomwel Orthopaedic Centre in the year 1986 and served as its chairperson till the year 2000. She has dedicated her entire life for the cause of leprosy affected and disabled. She has won many accolades including ‘The woman of the year’ award in 1997 and President of India’s National Award for the year 1993 for her selfless services. She is now 93 years old and continues to bless all the activities of Ecomwel Orthopaedic Centre.